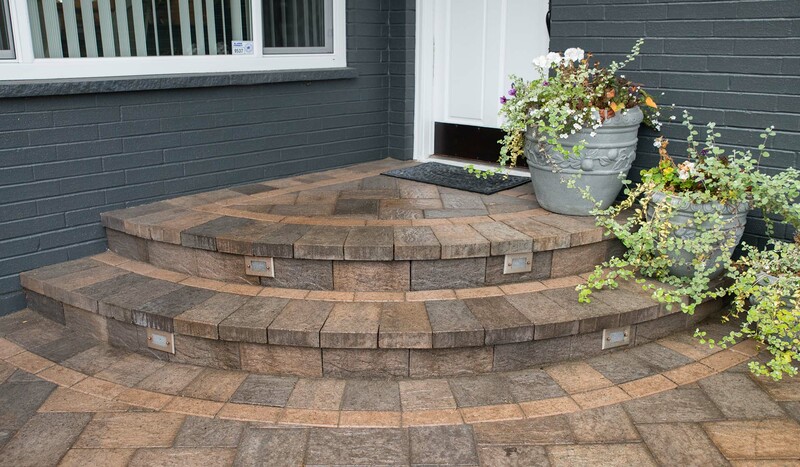 Each project is overseen by a team of craftsmen skilled in the installation of high quality hardscaping materials. From site preparation to installation of each paver your projects details will receive our full attention. Hiring a contractor means making an ongoing investment in your property. 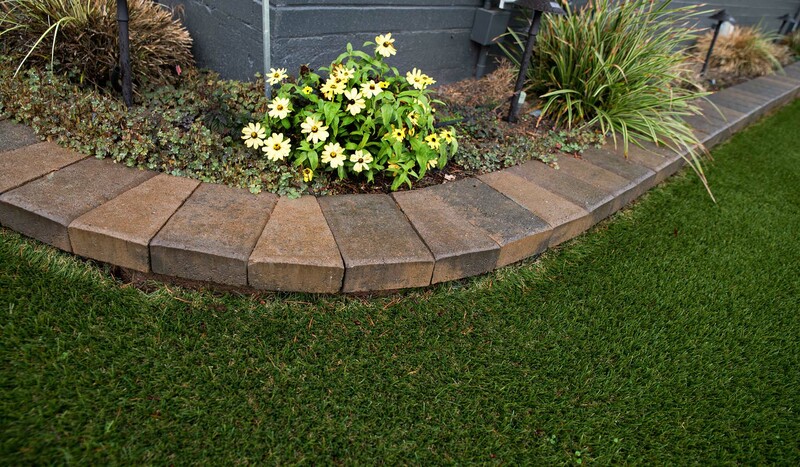 You deserve to enjoy your outdoor space to the fullest, and in the Puget Sound, curb appeal can go a long way when you're looking to sell. We're proud of the work we do and the process we undertake to get the job done. Check out our video which highlights some of our finished client projects. 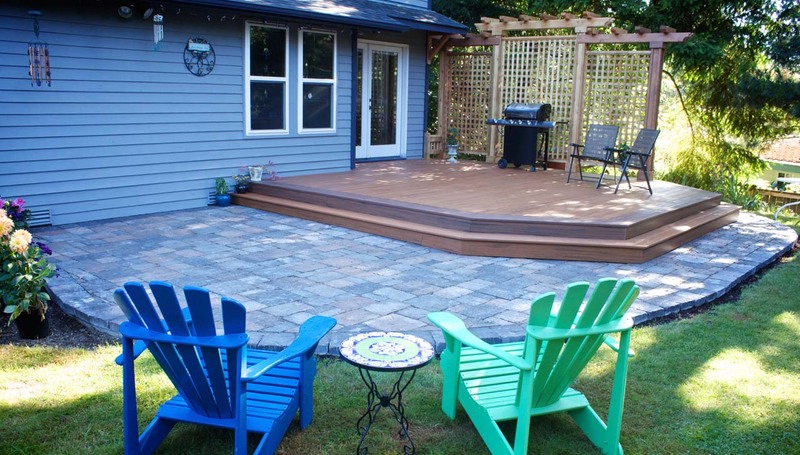 Aguiar Pavers gave us the patio of our dreams! Not only that, the cost was fair and the workmanship was outstanding, and they even finished way ahead of schedule. Wesley was a pleasure to work with - from coming for the initial estimate to the final walk-through, he was laser-focused on making sure the project went well and we were happy with the end result. Can't say enough good things about this company! Wesley Aguiar and his crew were very accommodating and professional. The finished job is just as it was described in the planning stage. I love the job that was done. They built beautiful steps down to my back yard. The previous steps were at least 50 years old and had broken and shifted and moved over the last decade or so. Now I can not say enough good things about the job. The finished project is beautiful. The work is excellent and the workers were neat and respectful of our residence. As soon as we can we are going to have your fantastic company, redo our patio and possibly do another parking area next to the side of our house. We LOVE Aguiar Pavers and not only will we do business with you again, we look forward to it! We were very pleased with the job Aguiar Pavers did for us. The patio turned out GREAT and the cost was fair. We now can enjoy this wonderful outdoor setting. I was very happy with the work that Aguiar Pavers did for me last summer. I needed a small patio made of paver stones and was pleased with not only the work, but with the attention to detail that they showed while doing the job. Anybody can put down pavers, but it takes a real pro to do the details correctly and Aguiar Pavers did it right. 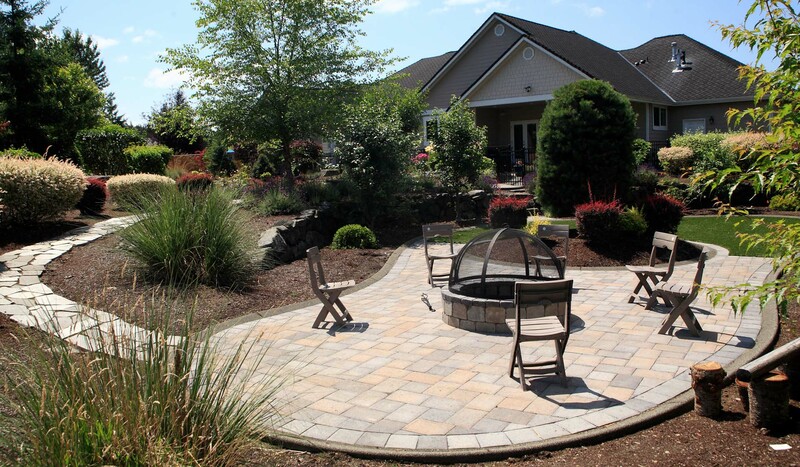 From the initial estimates to the final product, Aguiar Pavers did everything they said they would do. They were reliable and their work is excellent. In fact, the whole job came out far better than I could have expected. I couldn't be happier with the end result and will recommend them to anyone looking for concrete pavers. Aguiar Pavers did an excellent job installing attractive permeable pavers on our very steep driveway that slopes uphill, dominating the the view of our property from the street. 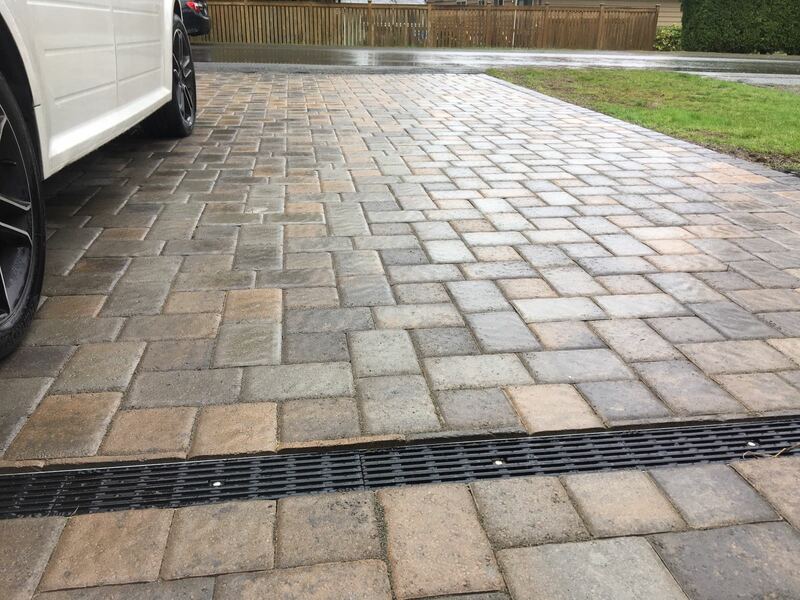 They solved a problem with the original slope and solved difficult issues with drainage, retaining walls, brand new street paving and existing landscaping. The neighbors compliment us on the very visible paving.I enjoyed working with Wesley. I heartily recommend Aguiar Pavers. You deserve to enjoy your outdoor space to the fullest. No Moles , No Mowing , No Watering , No Brown Spots. Artificial grass is pet friendly and looks beautiful 365 days per year! Stay warm while entertaining outside. Our custom Fire Pits are perfect for our Northwest weather. Designed to be both eye catching and to give off plenty of warmth. Our driveway construction services are designed to suit your specific needs. We offer a number of cost-effective options and can walk you through them in detail. As our Summers are lasting longer, people in the NW are looking to install Pools. 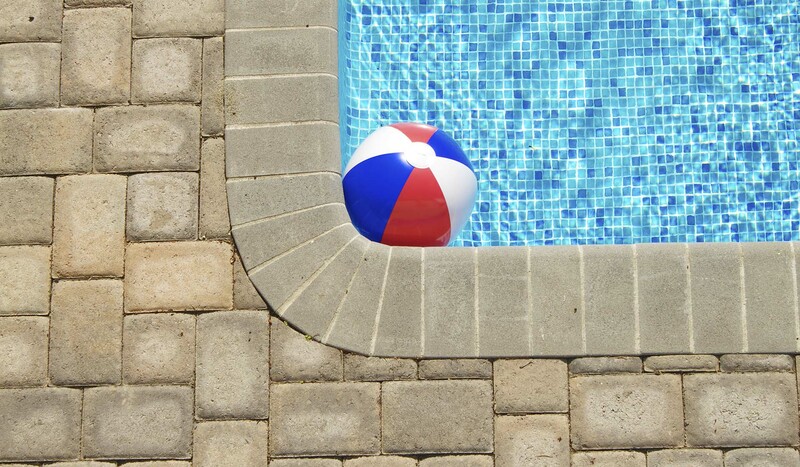 Our Pavers beautifully frame any pool and will make your backyard the talk of the neighborhood. Does your backyard need some additional structural support? Are you looking for a way to improve the appearance of your property's exterior? Designed perfectly to fit your lifestyle and needs, our Steps are done to perfection. Beautiful and long lasting. 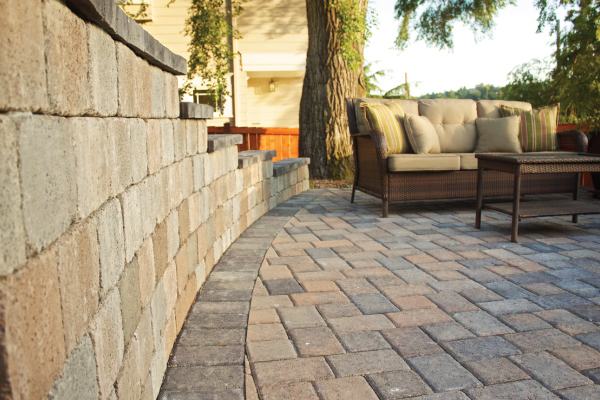 From driveways, patios, walkways, retaining walls, pool decks and more our staff will assist you in selecting the perfect option to fit your design style. Call us today for a free estimate or come visit our showroom in Bellevue.